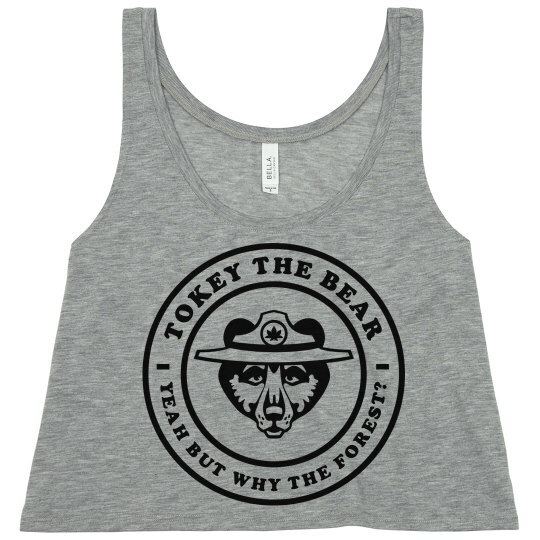 Grab this funny Tokey the Bear tee shirt to celebrate your favorite holiday in! We know you're going to be gettin in to all kinds of shenanigans, so might as well do it in style! Happy 420.